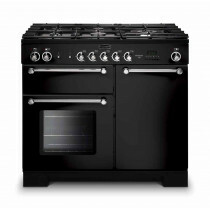 Our extremely extensive collection of range cookers will offer a great choice of brands, models, colours and even fuel types. 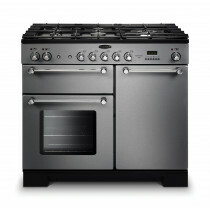 This will make it easy for you to find the exact model to fit your kitchen, whilst spending the right amount of money. 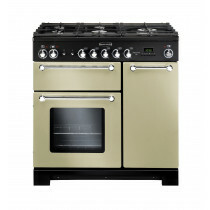 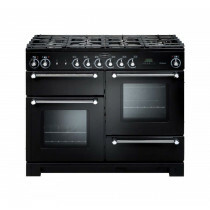 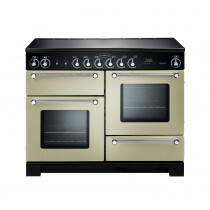 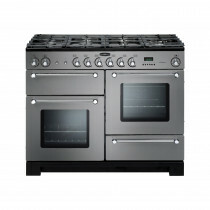 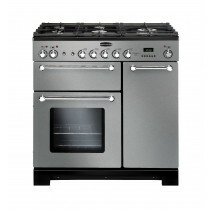 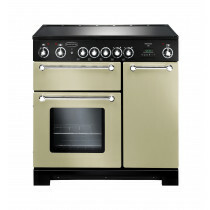 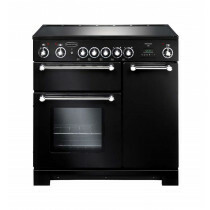 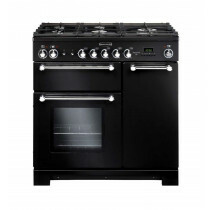 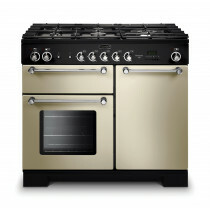 Whether you are looking for a small gas cooker to get the job done or a high end range cooker, you will find it here.